We offer repair options for single- or double-pane windows for both residential or commercial properties. 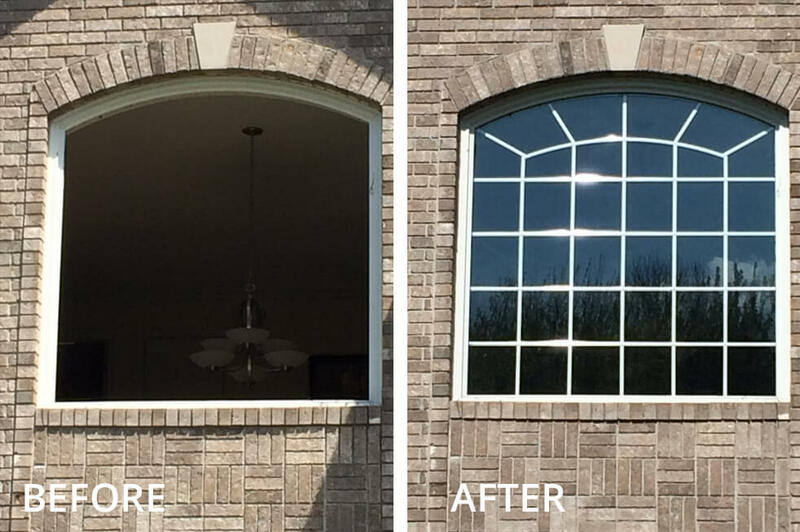 We begin each window repair with a free estimate to measure and configure the windows correctly. 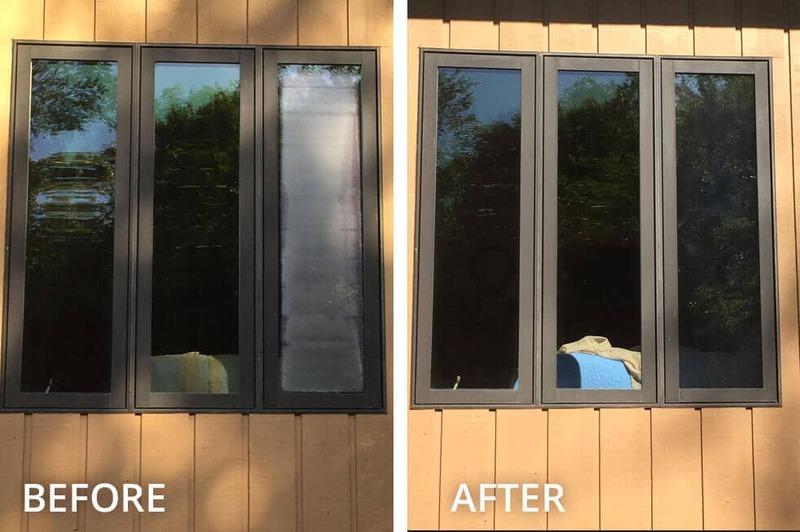 After the estimate, the windows can be installed. 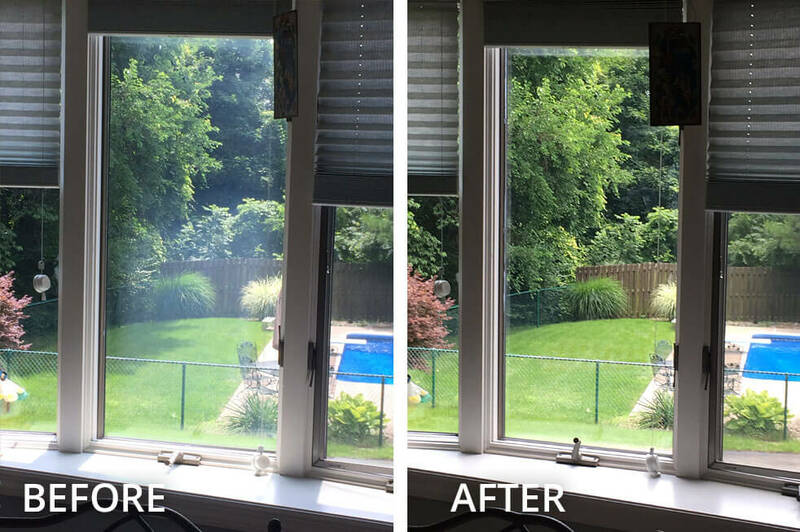 All window repairs are backed by with a Lifetime Warranty! 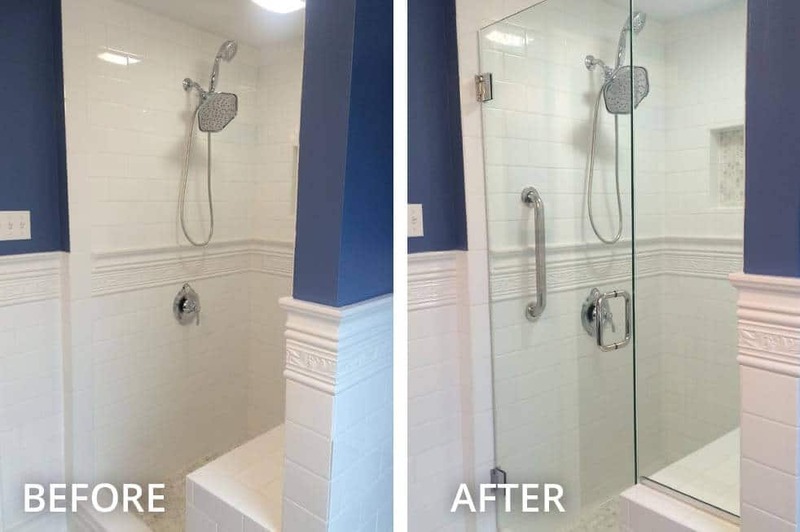 Looking for a way to transform your bathroom? A shower enclosure is a stunning addition to any bathroom, giving it a modern and elegant feel. 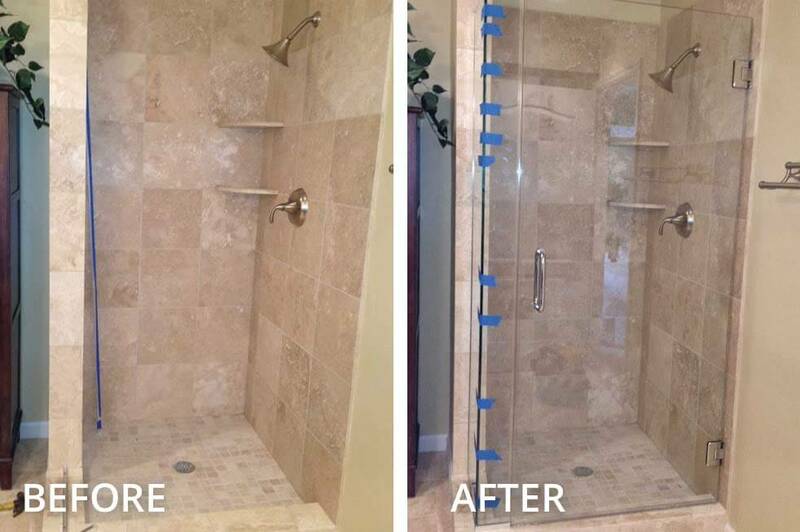 We specialize in creating unique and custom shower enclosures that will become the centerpiece of your bathroom. 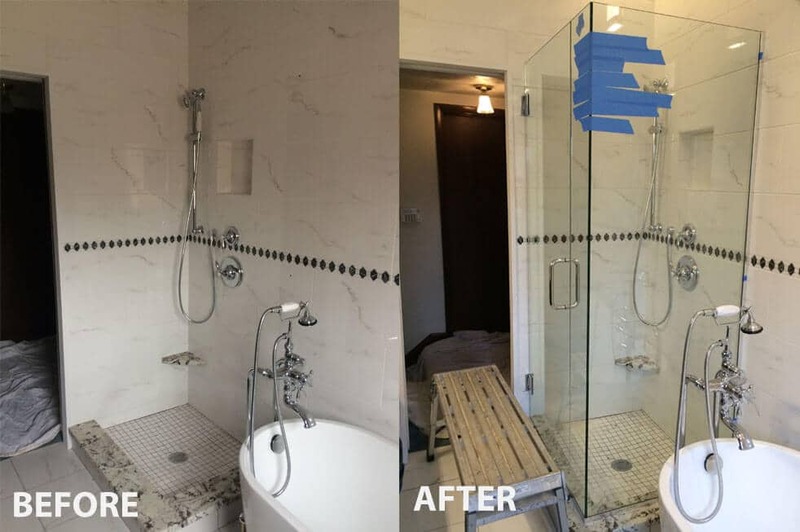 We manage the entire project from the beginning-to-end and make sure that your shower enclosure is just the way you want it before we are done. Adding a mirror to any room of your home or business is always a great choice. They reflect the light in the room, making it feel bigger and brighter. 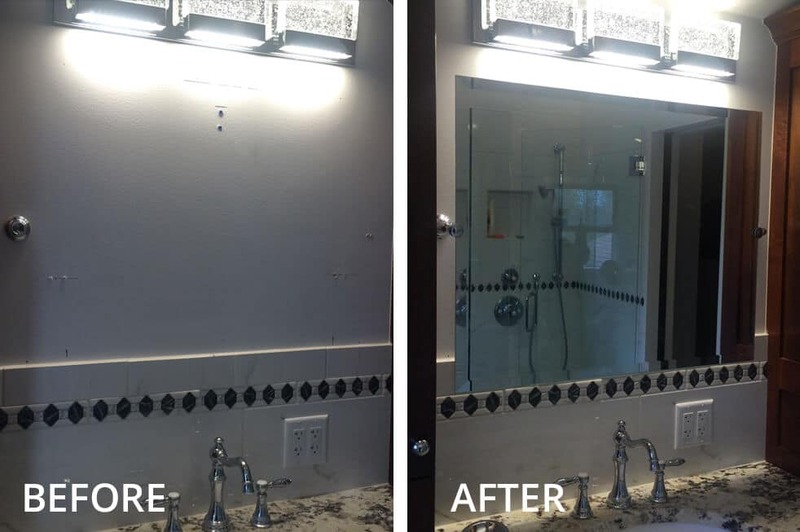 We can create the perfect mirror for your space including custom shapes, decorative, and mirrored medicine cabinets and doors. 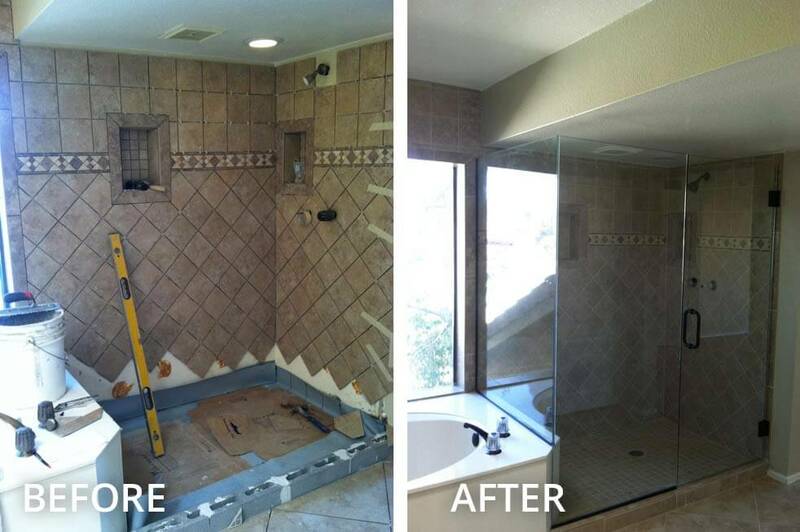 Whatever you need, we can help with our professional glass services! Adding a glass top to your table is simple with Residential Glass! If you’re not sure what style you want, we can assist you with ideas and suggestions. Whatever size or shape you need, we will make your glass tabletop to your exact specifications. When we’re through, you’ll have a sleek new addition to your home or business. For a more custom look to your home that adds character and personality, consider adding glass block. 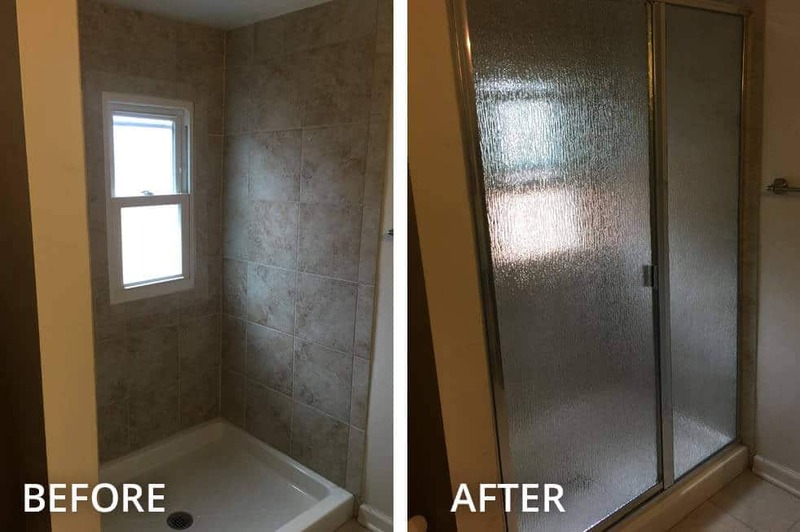 We can help you decide where the glass block would look the best, and have it installed quickly. 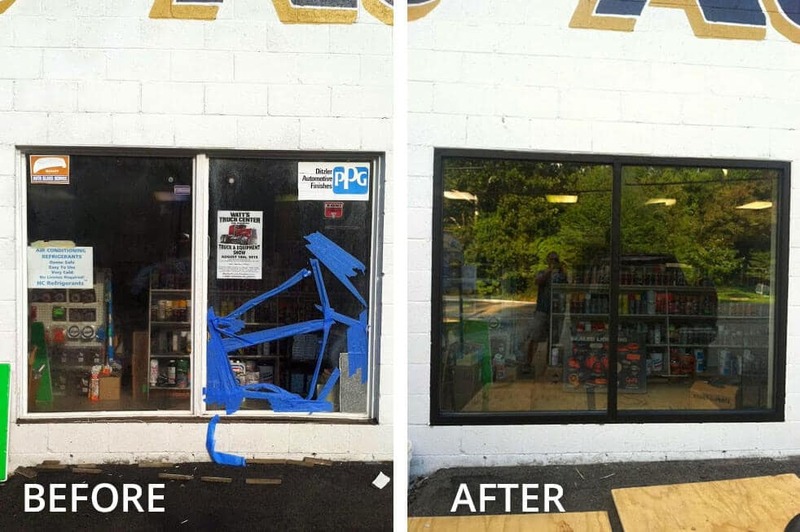 From beautiful storefront windows to a stunning glass front door, we can manage any glass project needed for your business. Commercial glass, like residential glass, can be installed the same day and comes with a Lifetime Warranty. 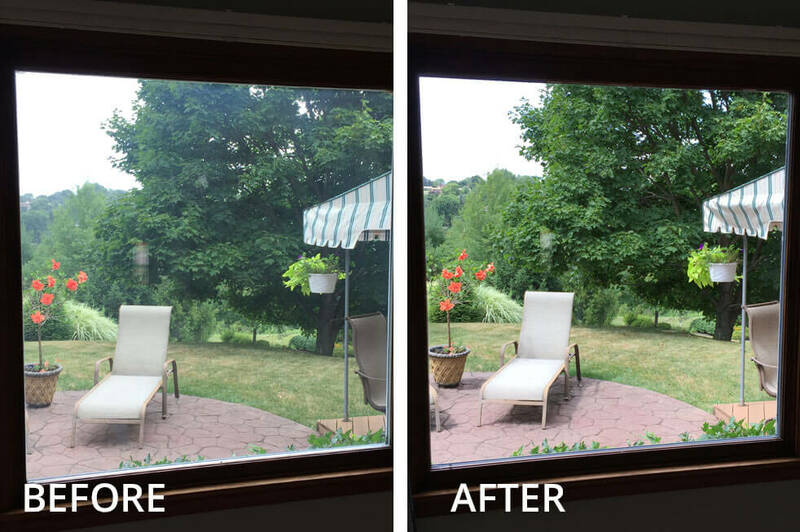 You never want to have to deal with unexpected glass repair, but if you have to, we are happy to help. We are available 24 hours-a-day, 7 days-a-week to assist you with your broken glass issues. With our emergency glass repair service, we will have your glass fixed in no time.